This cake is so moist and buttery. 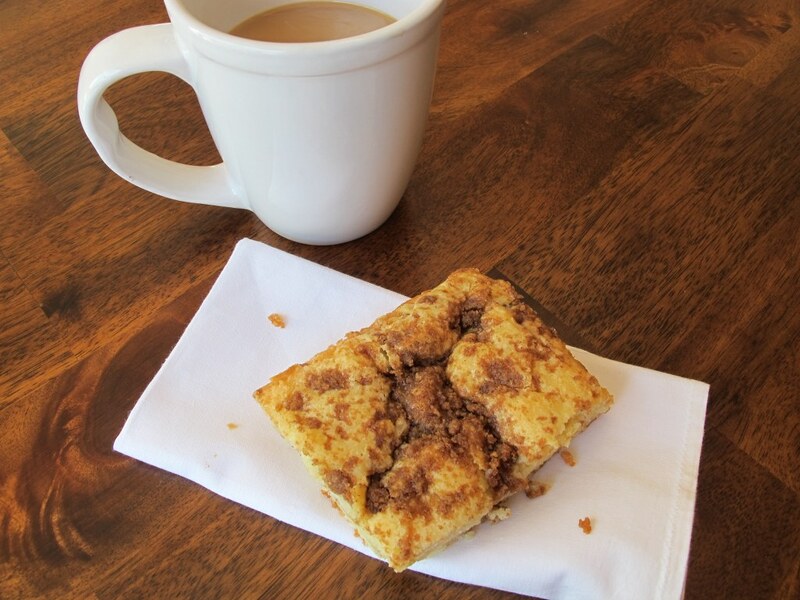 The cinnamon and sugar filling is sweet, but not too sweet, which is the perfect amount for in the morning. The walnuts add a wonderful crunchy texture to every bite. If you don’t like walnuts then pecans are a great alternative. 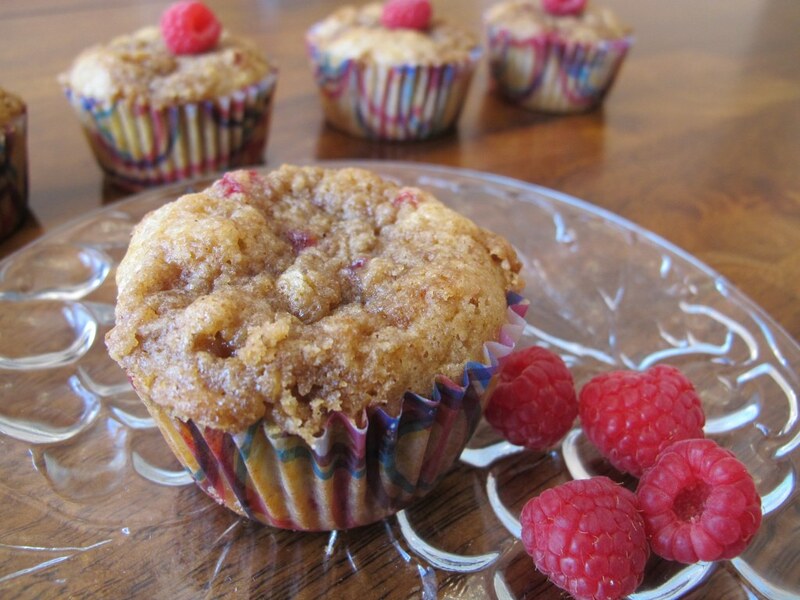 In a medium bowl, mix the flour, brown sugar, melted butter, and cinnamon. Set this aside. Preheat the oven to 350 degrees F. Grease a 9 x 13 baking pan and set it aside. Stir in the sour cream and vanilla extract. Set the wet ingredients aside. Gradually stir the dry ingredients into the wet ingredients and mix until combined. Set it aside. Spread half of the cake batter evenly into the greased baking pan. 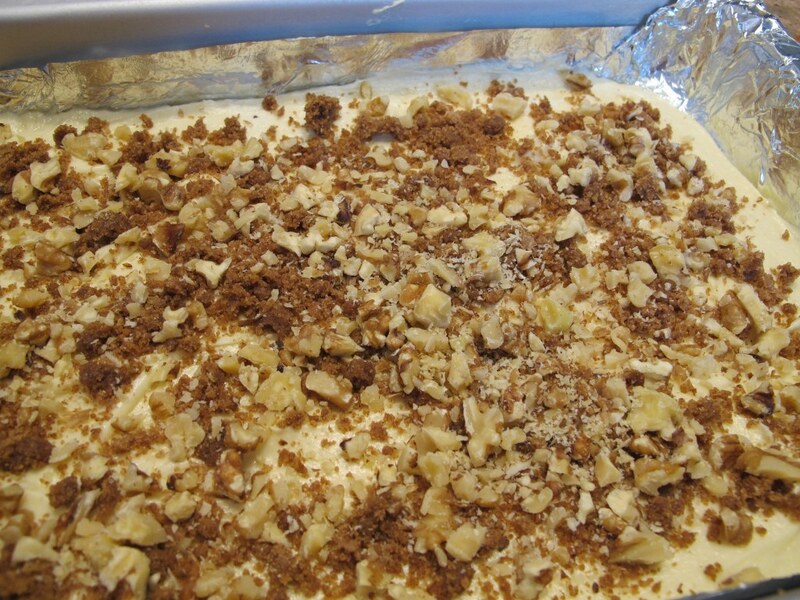 Sprinkle half of the streusel on the cake batter. Sprinkle all of the chopped walnuts over the streusel. Spread second half of the cake batter over the streusel and walnut filling. 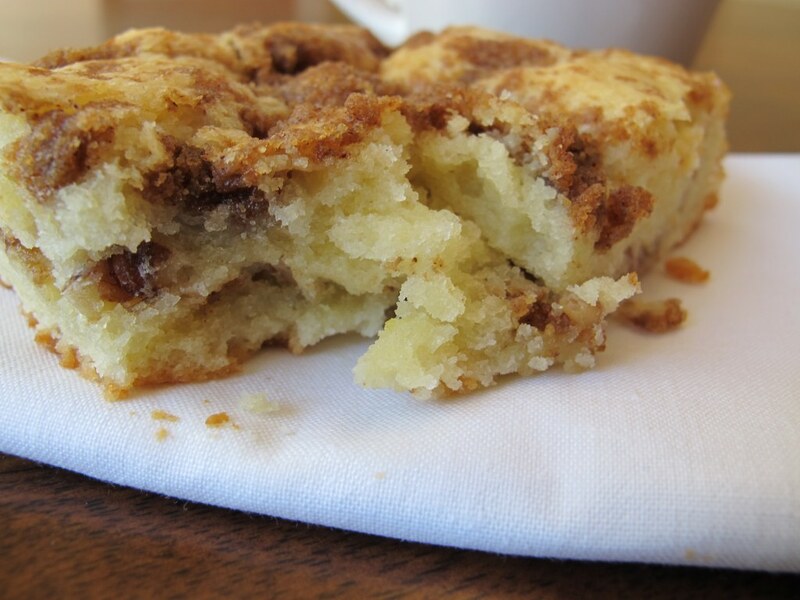 Top with the remaining half of the streusel. Bake in the preheated oven for 35 to 40 minutes or until a tester inserted comes out clean. Let the cake rest at least 5 minutes before cutting into it. Store in an air tight container on the counter or cover with tin foil and place in a freezer friendly zip lock bag in the freezer. I wanted to take a moment to review what “creaming” means. Creaming means that you mix the room temperature butter and sugar together until you have a smooth and fluffy consistency. 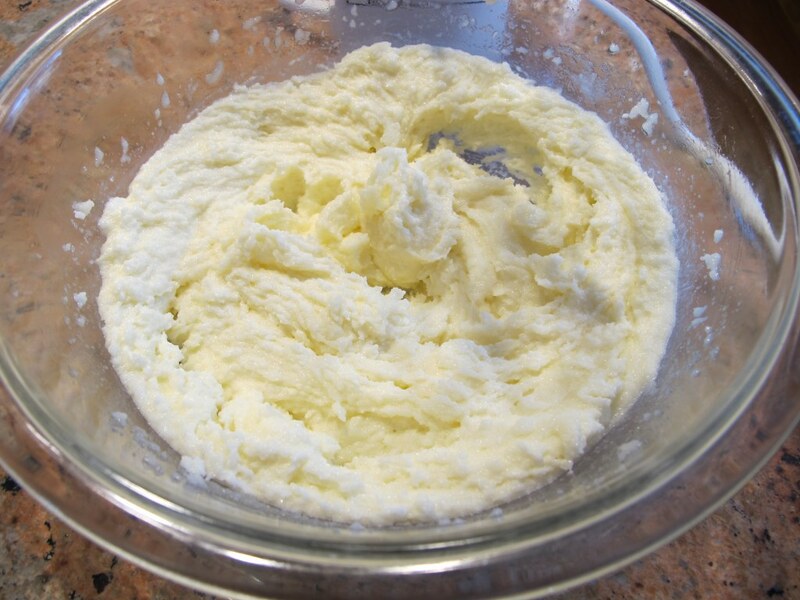 Sometimes this takes a few minutes with the hand mixer depending on how warm your butter is. I have a running list of this and other definitions on my Baking 101 page but since this is my first cake recipe (and cakes are notorious for “creaming” steps) I thought I’d give this process a shout out. 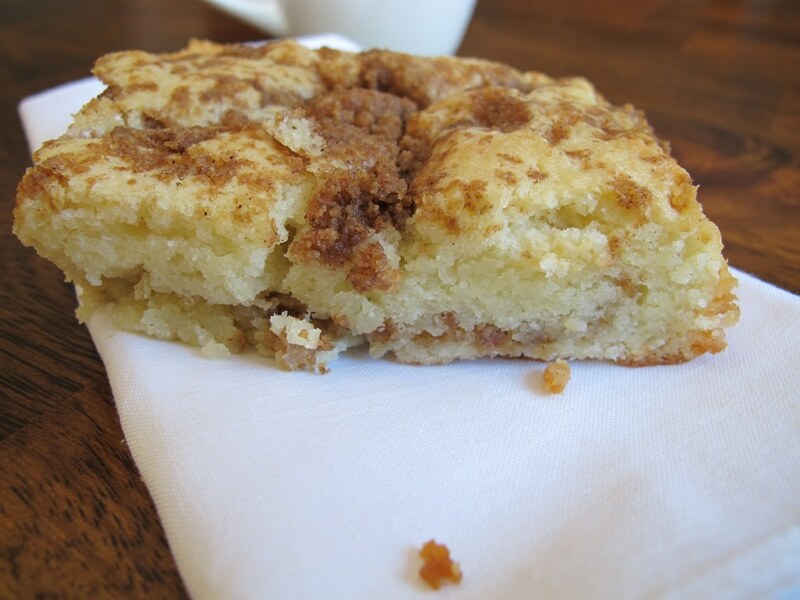 I stand by my position that this coffee cake was easy to make. However, I will say that it was a little time consuming. You are effectively making a delicious lasagna cake. It took me some time to evenly spread out each cake batter layer. I think I just need to learn to have more patience. 😉 It looks like they are very thin layers but don’t worry because they will fluff up as they bake. Also, I took the time to weigh the cake batter and streusel to make sure that I had the half portions required for layering the coffee cake. However, I am a bit of a perfectionist. If you are not like me and have a great eye then this step will take very little time. 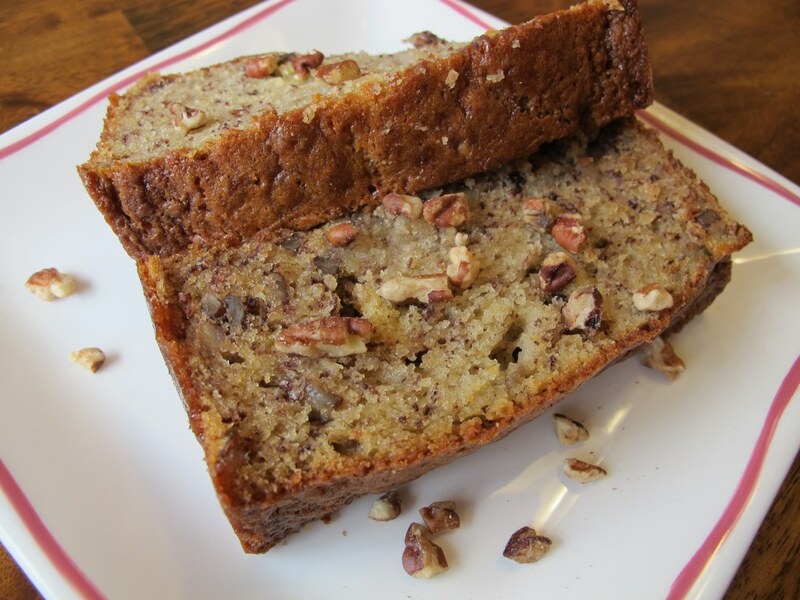 I love using low fat sour cream in breads, cakes, and muffins because it really makes it so moist, like with my Classic Banana Bread. Just look at that beauty! Mmm buttery and moist cake. 🙂 I’m actually pretty sure that I was “mmm-ing” out loud when I ate this. This picture is fantastic for showing all the tasty layers. 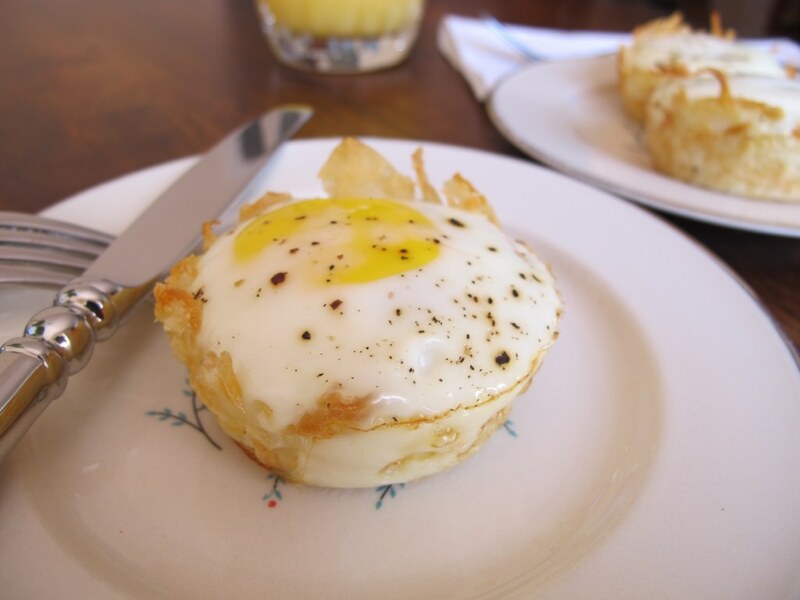 What’s your favorite breakfast goodie? You win my heart today, you win it big! 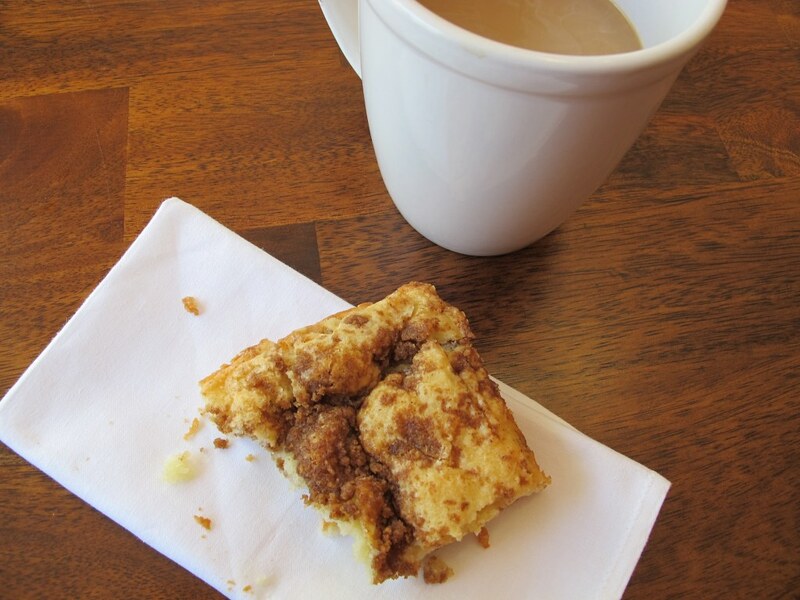 I love coffee cake, it brings me back to my childhood so much. This is being pinned and made soon. 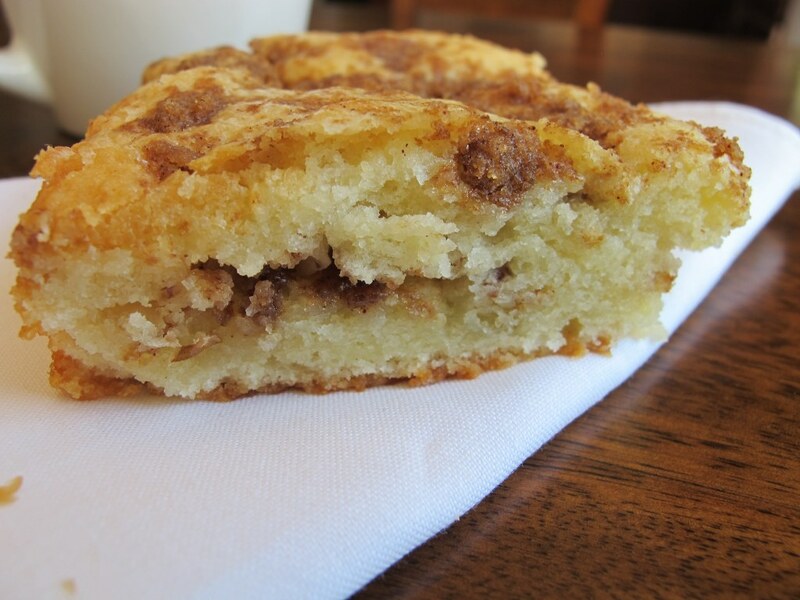 streusel coffee cake is my favorite breakfast EVER. 🙂 This looks so good! Thanks! One can never go wrong with cake for breakfast. 😉 Let me know if you end up making it.